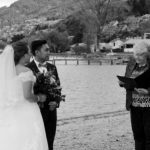 Elope Queenstown New Zealand. 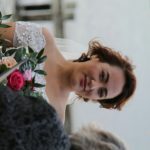 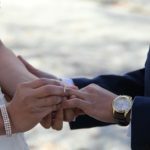 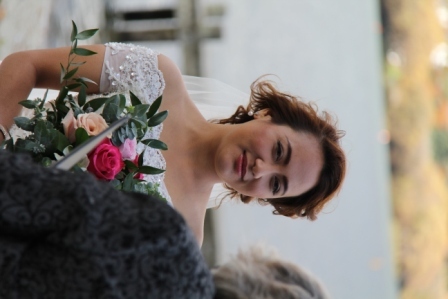 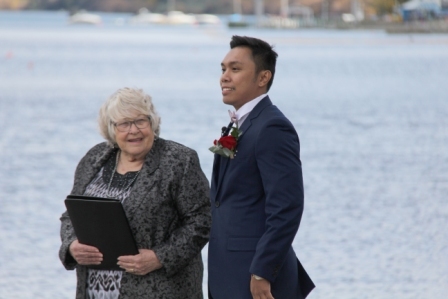 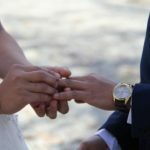 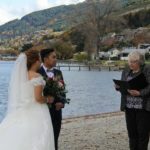 We show you why choosing a local company to arrange your legal marriage is a great way to get the best out of your eloping wedding in New Zealand. 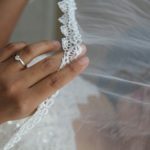 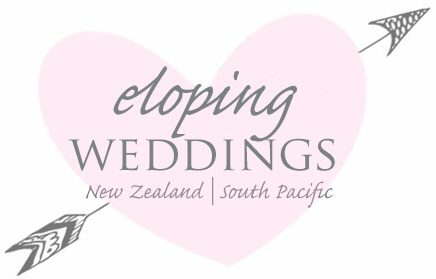 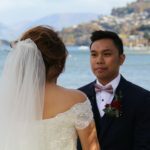 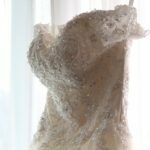 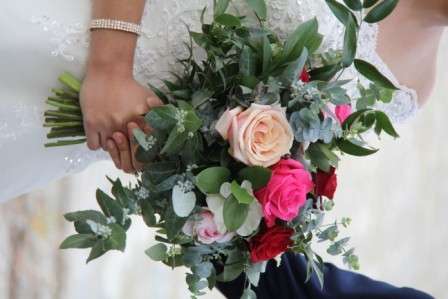 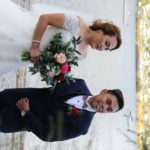 Eloping Weddings Limited is based in New Zealand are a professional wedding planning company offering affordable wedding packages throughout the country. 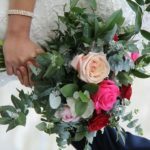 We are with you from your initial enquiry right through to the wedding day and beyond with creating your photos and video. 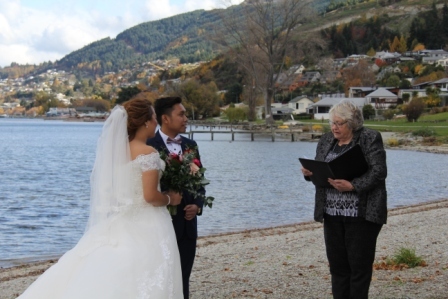 We love weddings, we love New Zealand, we love people, we love love. 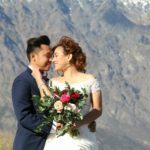 We throughly enjoy putting all this together and making our clients dreams come true. 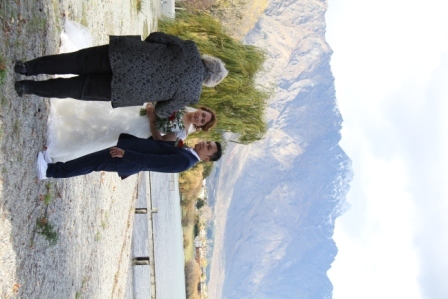 How amazing is it to travel to New Zealand and exchange vows in arguably one of the most beautiful places in the world. 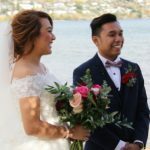 Never had an helicopter flight? 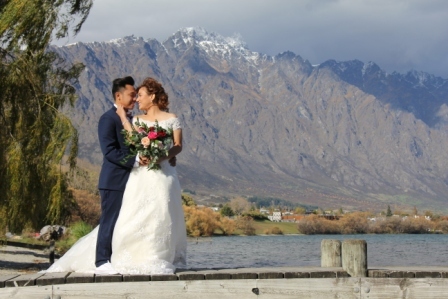 Check out our Queenstown heli weddings. 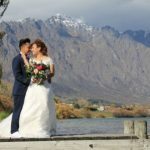 New Zealand offers some of the very best wedding vendors in the world. 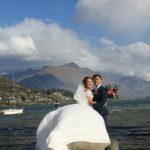 Queenstown also boasts amazing types of accommodation. 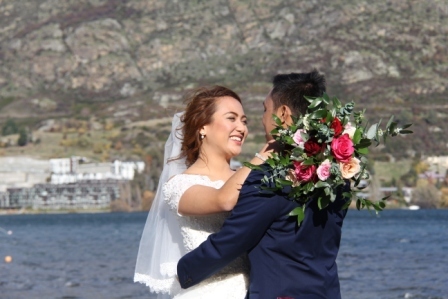 With 5 star lake front hotels and resorts to environmentally friendly boutique accommodation. 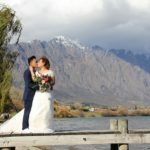 New Zealand has something for everybody’s tastes and budget. 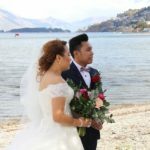 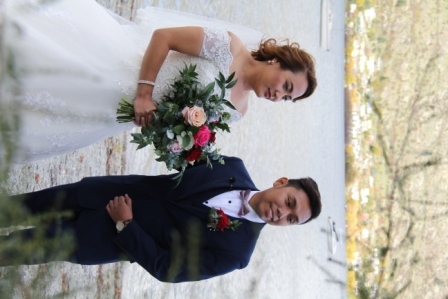 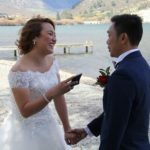 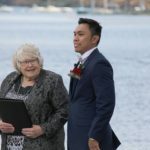 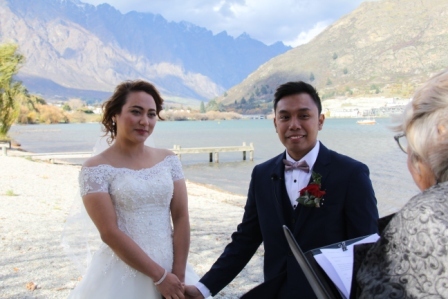 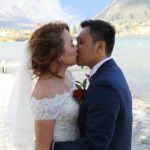 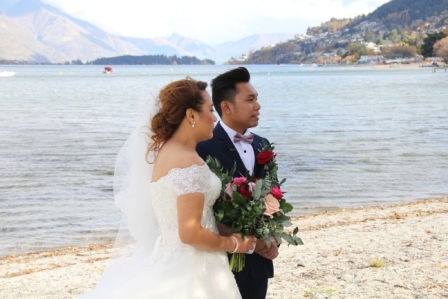 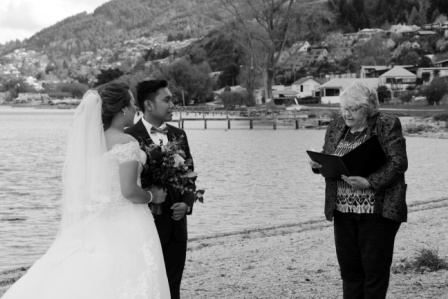 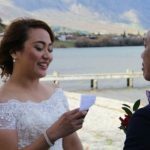 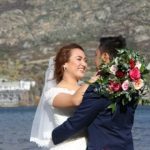 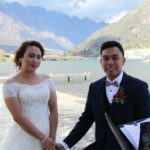 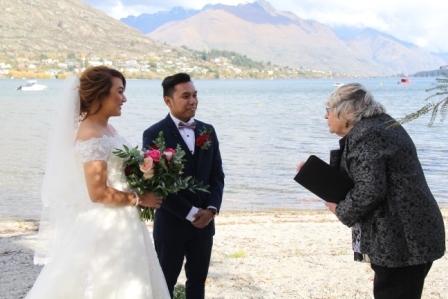 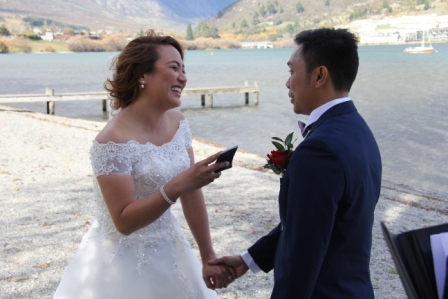 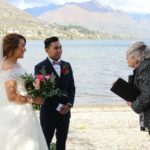 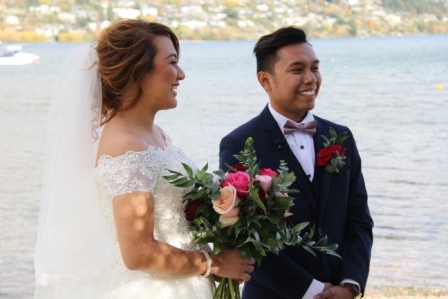 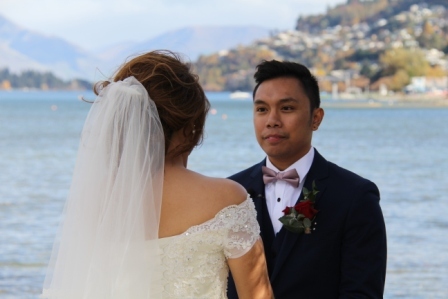 With Queenstown elopements starting at only $1490 including a New Zealand registered marriage celebrant, transport, photography and bubbles and all the help you need with your legal marriage licence, it’s not surprising many couples from all over the world choose Queenstown as an elopement destination. 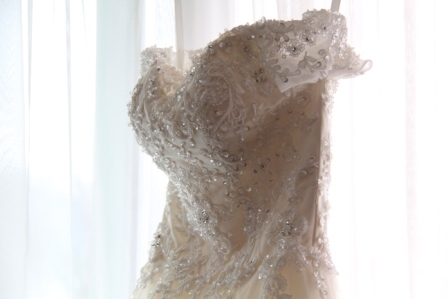 Check out the little feature film for more ideas. 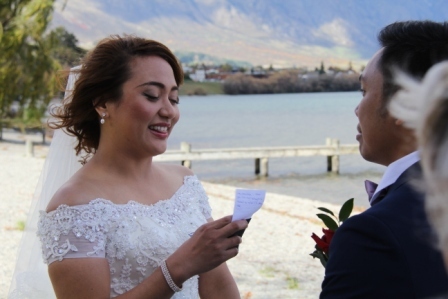 Feel free to check out our little photo gallery of a little lake side Queenstown elopement.